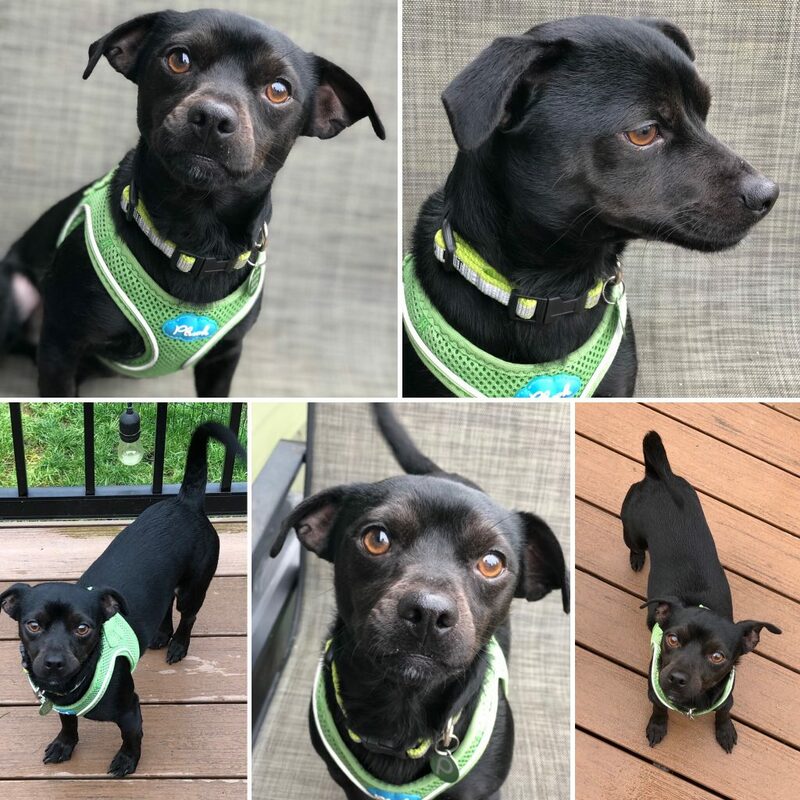 “Hey diddle diddle the cat and the Fiddle, the cow jumped over the moon.” In this case, I’m the Fiddle and I am a cute as all get out 2 year old Chihuahua mix around 13lbs. I arrived in Portland in pretty rough physical shape from Cali, but Pixie got me all fixed up and I have recovered beautifully! I am currently in a foster home with other doggies and I really seem to have a blast with them. And I am pretty scared of those kitties, so even a dog savvy cat would be ok in my home too! I am a pretty energetic guy who is excited to play! After all, I was on crate rest for awhile, so I am ready to get out and do some exploring. When I am not romping around with my doggy or human pals over 10, I am happy to settle into your lap and cuddle the night away. My foster said I would do best in an owned home and that I am a proper gentleman when it comes to being crated. But i could still use some of the basics as I am quite puppy like. Silly, sweet, and downright adorable, I am ready to start my adventures with my new family today! Fill out an application, so we can meet. I come to you vaccinated, micro-chipped, and neutered with an adoption fee of $350.